For race use. Place inside racing suit. 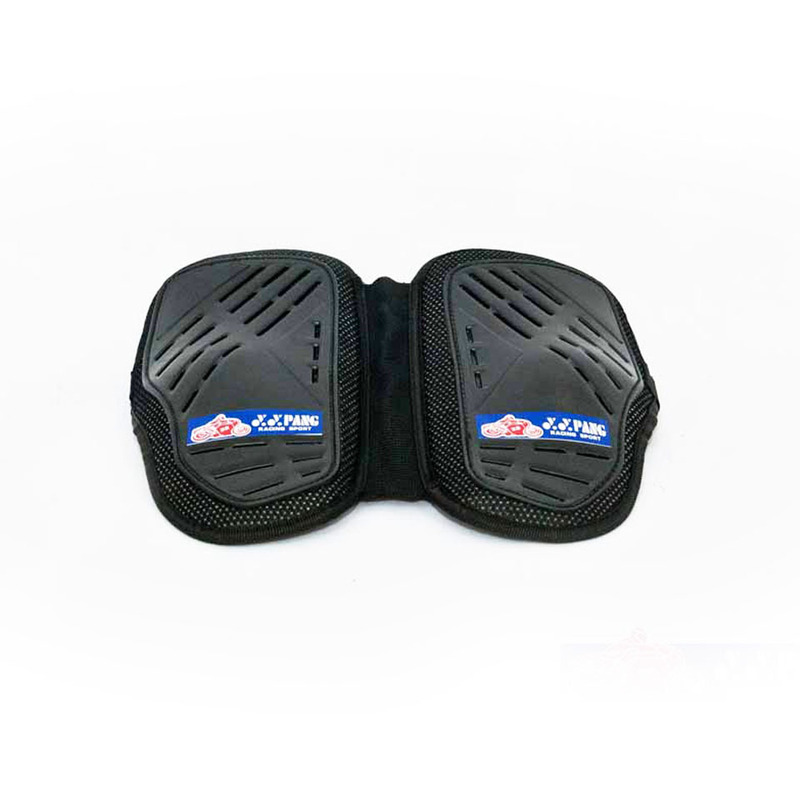 It serves as extra protection for riders on the chest during race.